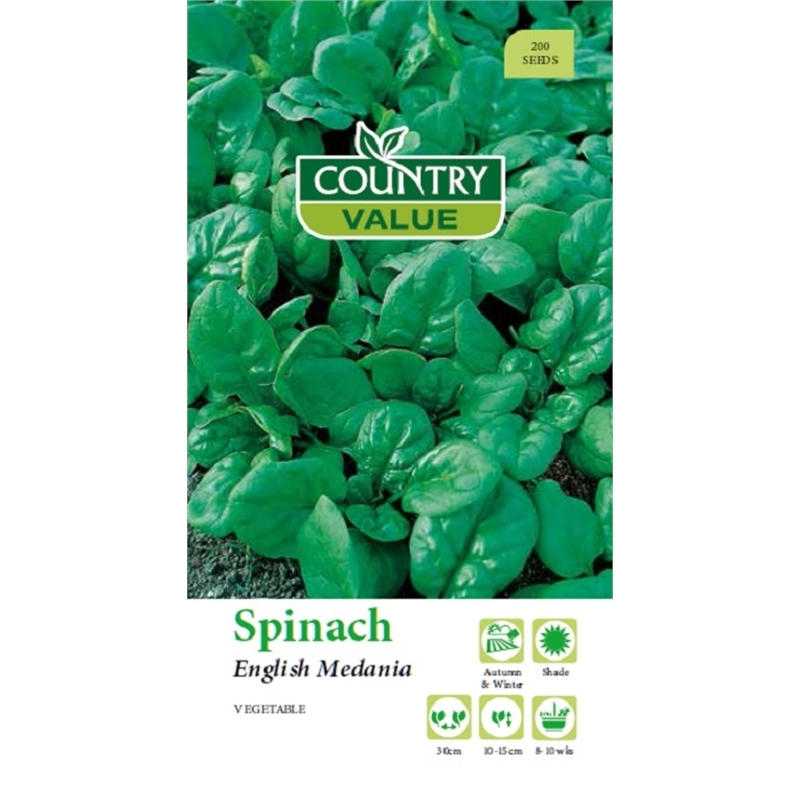 Country Value spinach seeds produce this modern variety of excellent quality. 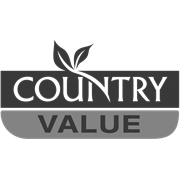 Has thick, round dark green leaves and is a heavy cropper. Slow to bolt and has good mildew resistance. Good for freezing. 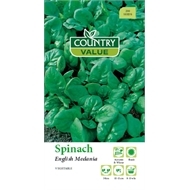 Can be eaten as baby leaves in salads or steamed when more mature plants. Sow into well prepared friable soil with fertiliser added. Ensure soil drains well.